Join the team at Paper Plus Sunnynook for some fun! Come along and help us celebrate your local Book Shop. Kids, come dressed as your favourite book character, and be in to win a cool prize! Have fun with our colouring and other competitions, (Adults, there is colouring for you too!) And be treated to our fantastic line-up of local authors, who are excited to share their journey and their love of books with you! Fabulous selection for young readers and slightly older. 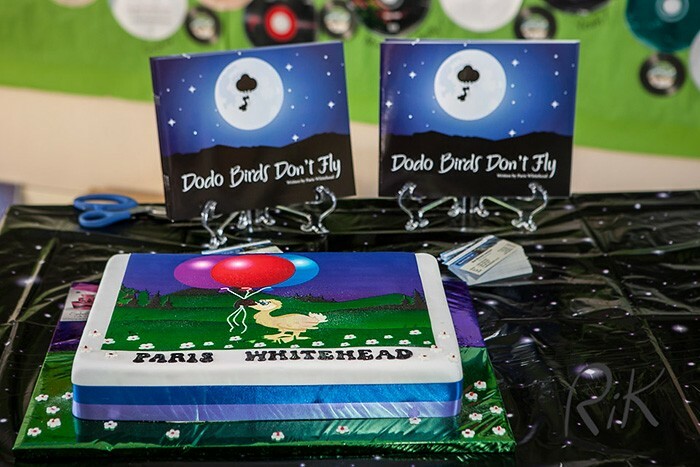 Winner of Picture Book category NZ Post Awards, 2009. Popular with Diary of a... series. 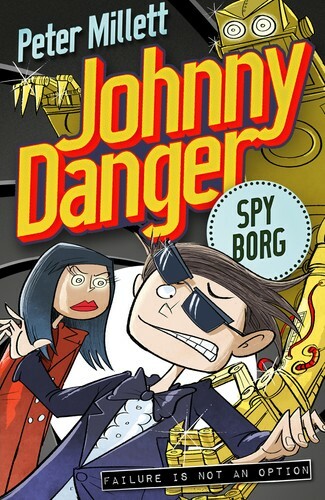 Children’s author - Award winning ‘The Anzac Puppy’ and very popular Johnny Danger series and other cool boy stuff! 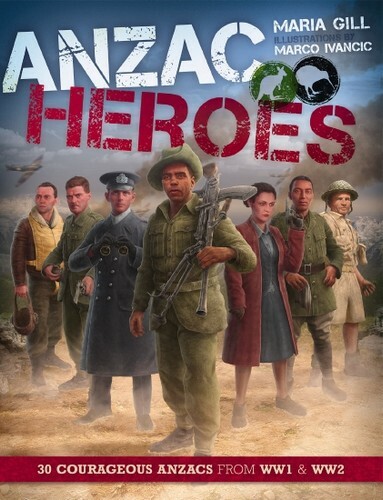 Come along and meet the award-winning author of ANZAC Heroes. 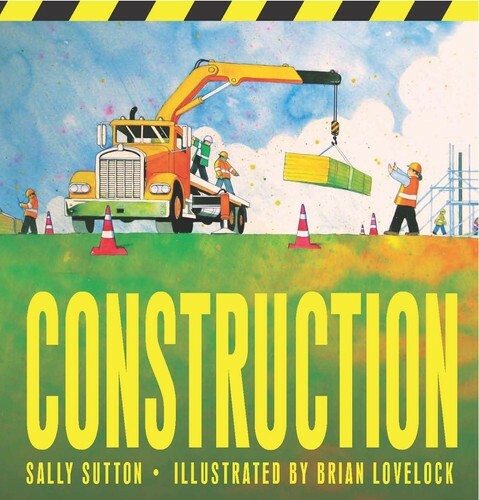 Winner of the 2016 New Zealand Book Awards for Children and Young Adults Non-fiction and the Margaret Mahy Book of the Year! Children’s author, Claire loves kitty cats and reading. Claire raises money for UNICEF NZ with every book she writes and sells. Paris launched her book at the age of 13 at Campbells Bay School. She is truly an amazing. Inspiration to all young writers!